I tried the azulene cooling treatment for my face and it refreshed and soothed down my itching skin because of the rash i had. Thumbs up for this best salon and i will be back. I HAVE NEVER TRIED BOTH SWEDISH AND SHIATSU MASSAGE IN MY LIFE AND TRYING THEM TOGETHER FOR THE FIRST TIME TODAY WAS PROBABLY ONE OF THE BEST MOMENTS OF MY LIFE. iTS INCREDIBLE AND EVERY SECOND OF IT WAS WORTH ENJOYING. PEOPLE WHAT ARE U WAITING FOR, COME AND ENJOY HERE TOO. A combination of Swedish and European massage for 90 mins would take you to heaven. Guys, you should trust me on this. The atmosphere of the place, the employees and the out of this world massage, all 3 together make a wonderful combination and its a must try. My visit included Manicure/PediCure, and I rate my experience 3 stars. my friends wanted to come here for their grooming sessions so they also bring me. I was waiting and then i felt my face look oily too. The staff was kind and entertained me, I asked her abt my skin and she suggested why not go for deep cleansing. i said okay sure go ahead. She was an awesomist at it and she did it so goodly. My first time in this salon. I have long hair to past my shoulders. This salon proved to be wonderful to deal with haircut. The stylist listened and did exactly what I wanted and I'll definitely be coming back. 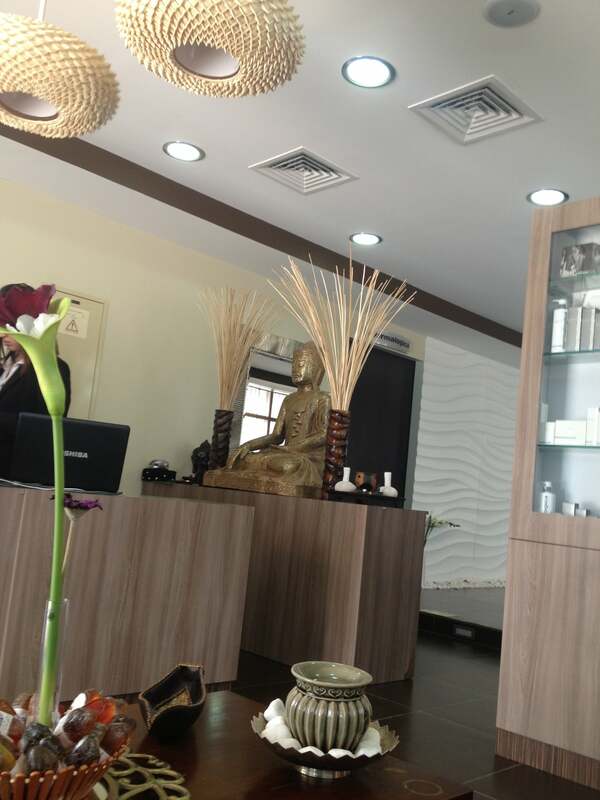 The atmosphere in the salon is very homey and relaxing which I really liked. I had a wedding to go too and needed to get my hair done urgently! I booked in at Hush same day, and the service was excellent. I cant tell you how many compliments I got. Cant wait for the next event already! !